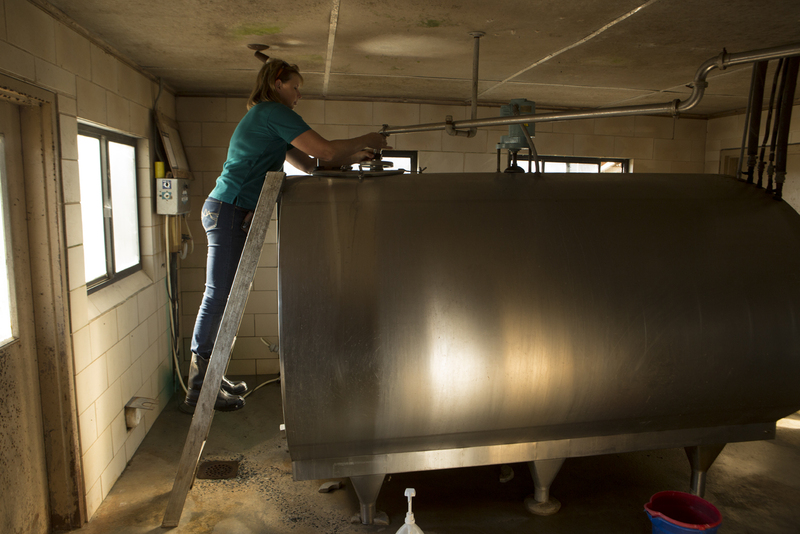 Karen Jordan always knew she wanted to be a veterinarian, but she had no idea that she would find her passion working with dairy cows. “I had never been exposed to cows or really any large animals; all I knew were dogs and cats,” Jordan says. 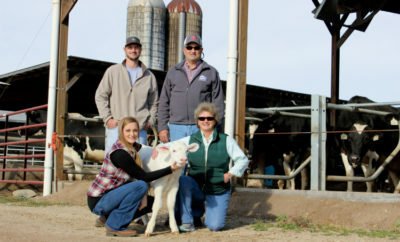 But once she began visiting dairy farms as part of her animal science classes as an undergraduate student at North Carolina State University, Jordan says she knew she was hooked. By the time she entered veterinary school, the only classes she was interested in were those involving cows. “If they had such a curriculum that involved studying nothing but dairy cows, I would have been in hog heaven,” Jordan says. 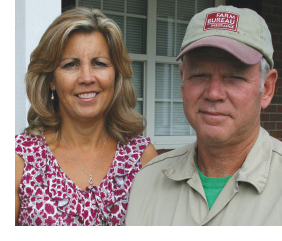 A few weeks after graduation, she married Norman Jordan, a third-generation dairy farmer in Siler City. 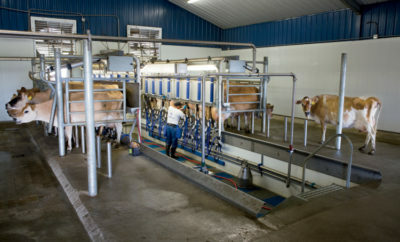 They have been operating their own dairy farm ever since. Most of Jordan’s time is spent focusing on cow nutrition, improving animal comfort and harvesting milk. She also operates her own private veterinary practice, while pitching in where needed on the family farm, whether it’s milking the cows, cutting silage or repairing fences. But working with cows is the favorite part of her day, particularly when she can find successful ways to prevent problems before they occur. 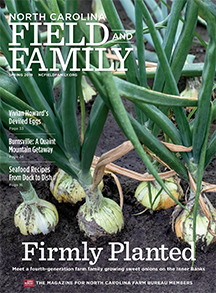 “I spend a lot of time and emphasis on preventing problems, because any time you have to fix something, it’s costly to the farmer and often harmful to the animal,” she says.